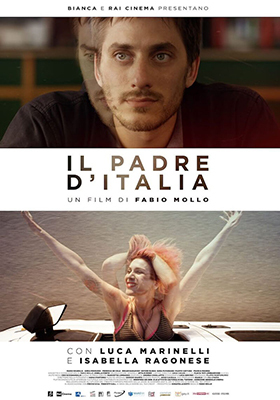 Synopsis: Paolo is a sceptical 30-year-old who works unwillingly as a sales clerk in a Turin department store. Mia is a back-up singer in a band and lives her life haphazardly, which leads her to being practically homeless. One night, they bump into each other by chance, in a gay club in Turin. It will be the beginning of an emotional adventure and a journey across the country looking for the father of Mia’s baby. 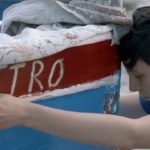 Nomination for Best Actor to Luca Marinelli. Official Selection: Annecy Cinema Italien 2017, Cinema Italian Style – Seattle 2017, ICFF Toronto Italian Contemporary Film Festiva – Toronto, Italy on screen today – New York 2017, Raindance Film Festival 2017, Tal Aviv Fest 2017.